New upgraded 4.2mm 7 layer 4k Glass Rectilinear non distorted lens Arrival f2.5 covering a full 1/2.3 sensor at an impressive 100 degree fov. 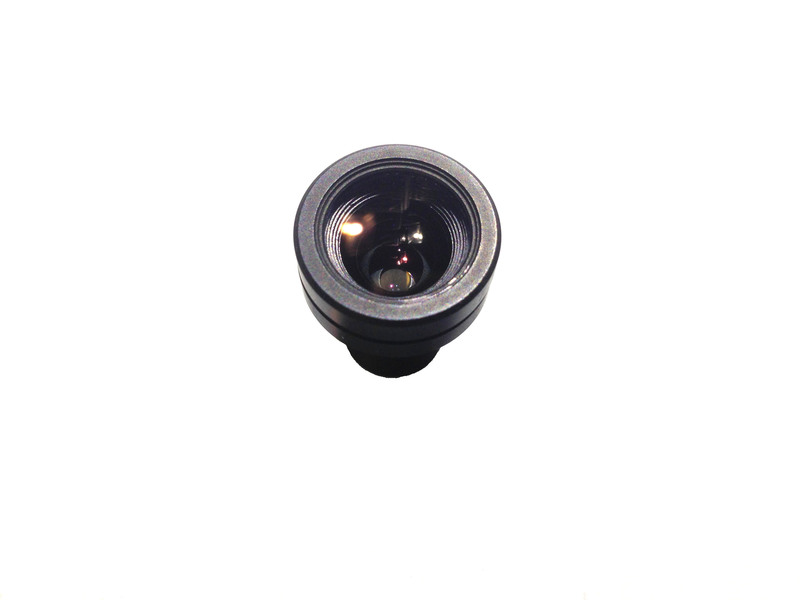 Finally a wide angle flat lens for FPV use comparable to the 5.4mm but wider fov which was requested by many of our customers who currently use the 5.4mm lens so we created this just for your aerial video needs. 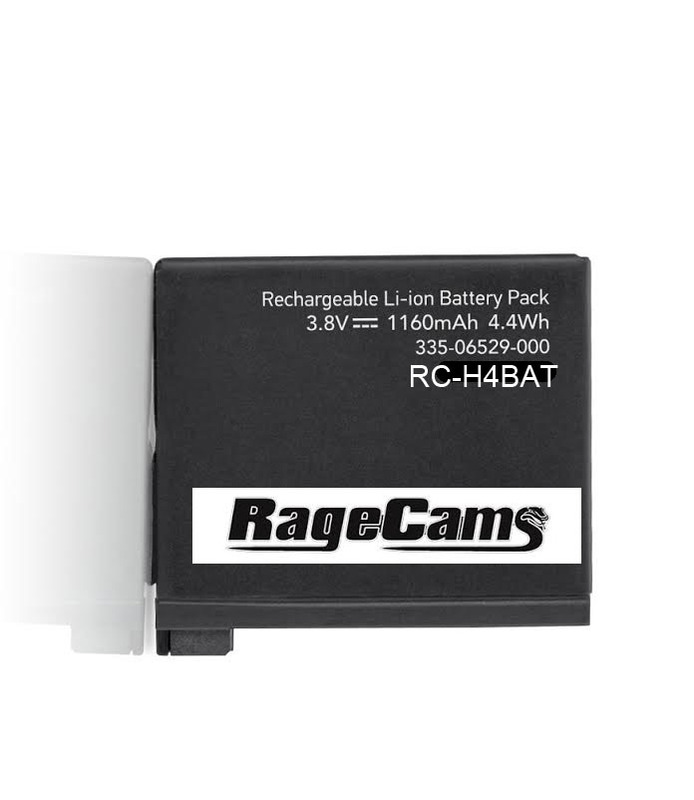 This is a RageCams exclusive model, & is not available for sale anywhere else. We have included a top & bottom lens cap for your removed hero stock lens & also a gap filler/dust ring that also works as a sunshade with 2 o'rings to hold focus on the 4.2mm lens which the lens starts to get tighter right before it hits focus. Camera still functions in all modes, works with all gimbals requiring the same weight as the stock lens, and also fits in the waterproof case perfectly if you want to dive with this beast. Tip: Always try not to fly directly into the sun to prevent lens flaring. 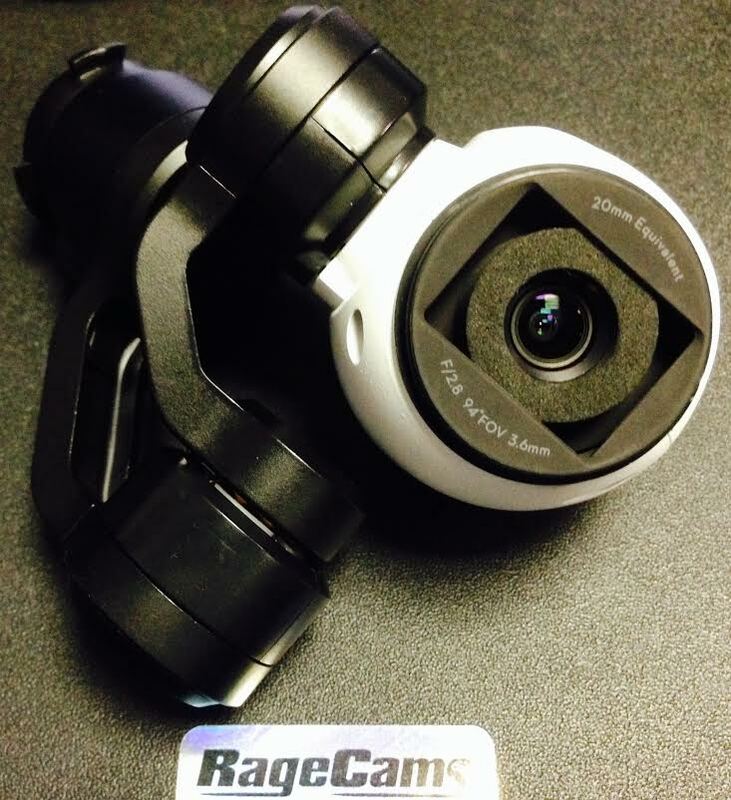 Available in day or night vision IR mode. 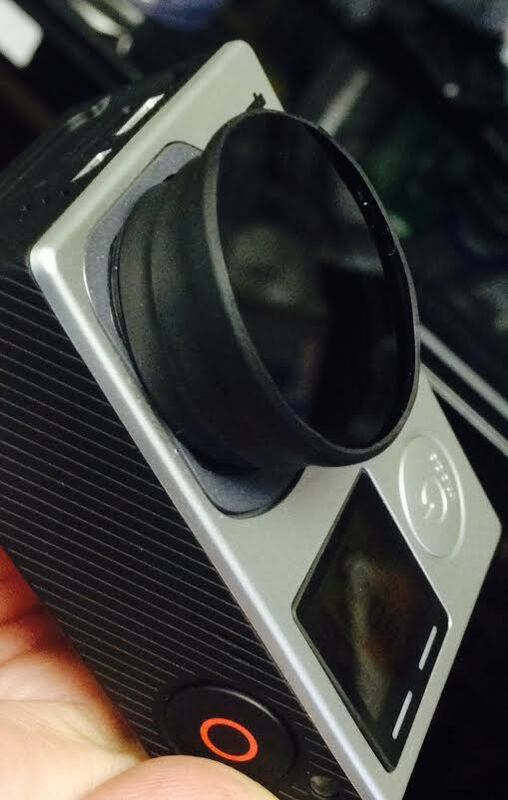 Compatible with hero2, 3/3+Black/Silver/White & Hero4 Black/Silver models. Here is another video shot with the 4.2mm lens on vimeo thanks to powerboy productions. See it here in 3d action.